This is what’s reportedly happening in the United Kingdom, anyway, where the Brighton & Hove City Council recently adopted new policy guidelines that instruct government indoctrinators to teach elementary-age children that menstruation is no longer gender-specific. “… periods are something to celebrate and we can see this in ceremonies and celebrations across the world,” the document hilariously contends. The focus at Brighton & Hove Schools, in other words, won’t have anything to do with preserving children’s innocence, nor will it be about teaching them the basics of reading, writing, and arithmetic. No, in this brave new world of gender and sexuality fetishes, these innocent minds will now be mentally molested with pseudoscientific nonsense. Such insanity is quickly becoming the new normal throughout the West, where the invisible hands of power and control aggressively pervert society at an ever-increasing rate. This is what happens when far-Left lunatics seize control of the education system, of course. Brighton & Hove is regarded as a “trailblazer” in such matters, with much of its governmental leadership comprised of “Green” Party social activists who are obsessed with LGBT perversion and wickedness. 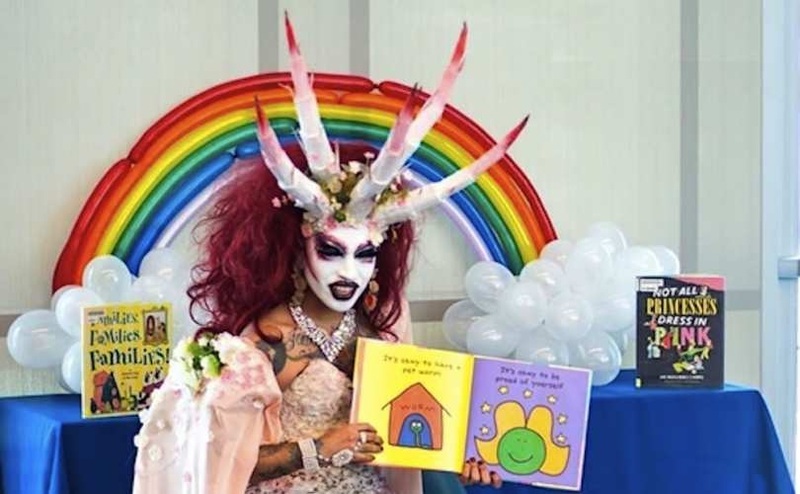 To keep up with the latest news about how innocent children are being targeted by LGBT perverts for total indoctrination and mind control, be sure to check out Evil.news and Gender.news. For information about how to protect your children from the Cult of LGBT, check out Homeschooling.news.